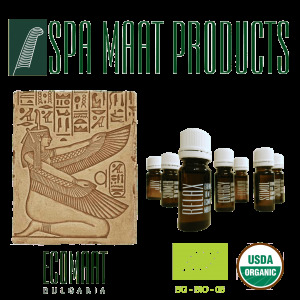 Organic cold blended spa aromatherapy oils and massage protocols by Ecomaat Bulgaria. 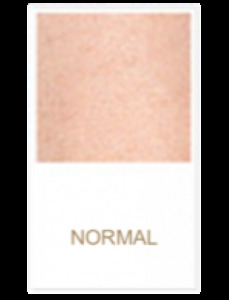 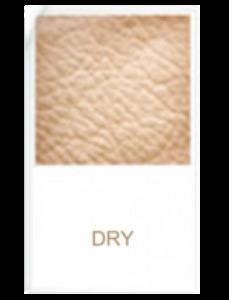 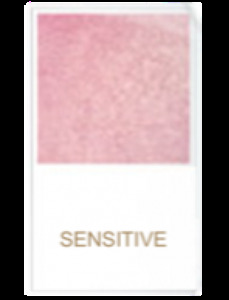 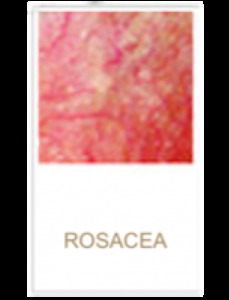 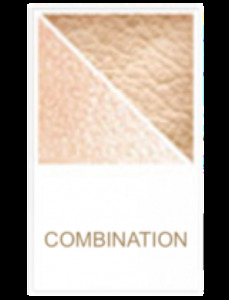 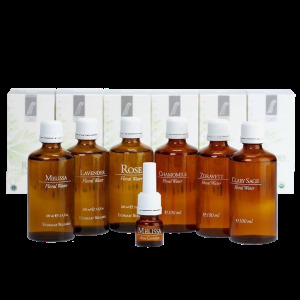 For all skin types, USDA NOP certified 100% organic cleansers, toners, floral waters, hydrosol's and hydrolat's produced in the heart of Bulgaria's Rose valley. 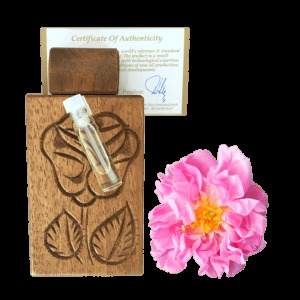 Organic Bulgarian Rose otto from the Thracian valley of the kings. 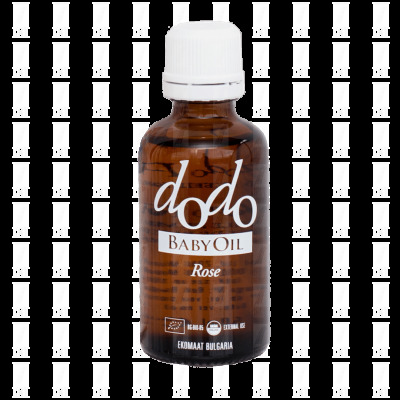 Cultivated on private farms, harvested by hand and distilled within hours we produce pure organic rose otto (Bulgarian state certified purity). 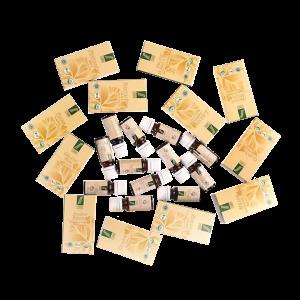 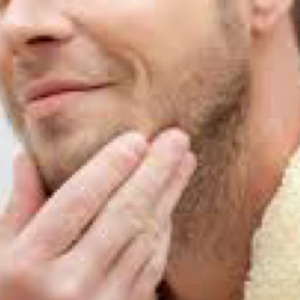 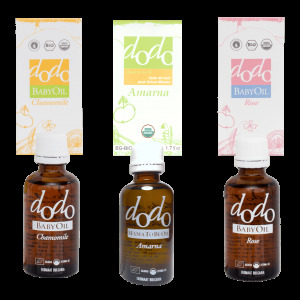 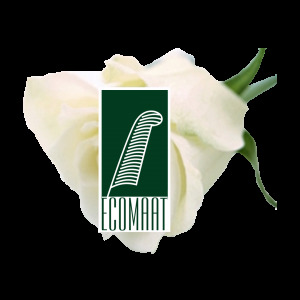 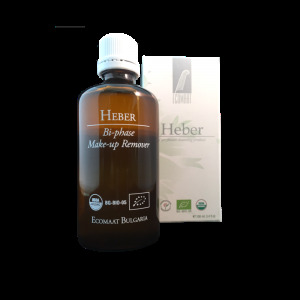 Ecomaat Bulgaria - 100% certified organic skin care products and cosmetics with naturally pure co2 extracts and oils. 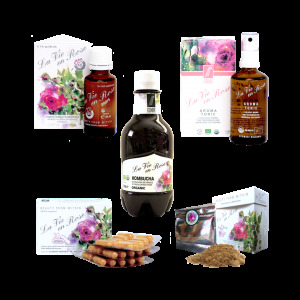 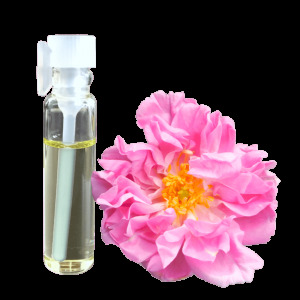 La Vie en Rose beauty elixir and supplements with pure Bulgarian Rose damascena oil/extracts of the very highest quality. 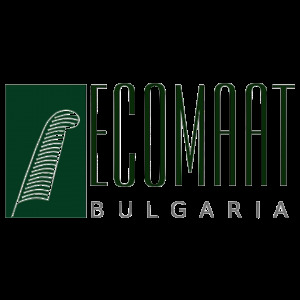 Ecomaat Bulgaria 100% certified organic skincare collection. 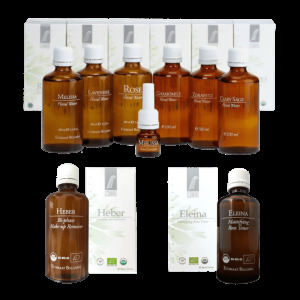 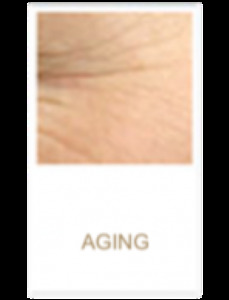 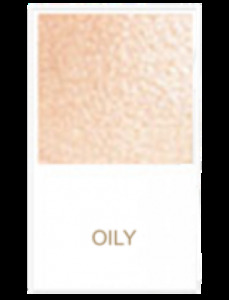 Featuring oils, serums and balms, premium skin toners and floral waters, pure essential oils and unique nutritional supplements with Bulgarian Rose oil of the very highest quality, La Vie en Rose, including new rose tea.